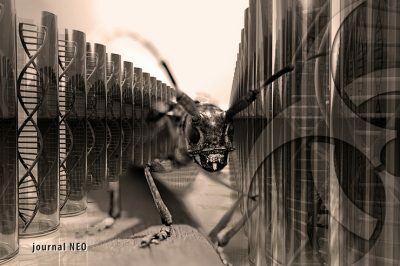 The European scientists point out that no compelling reasons have been presented by DARPA for the use of insects as an uncontrolled means of dispersing synthetic viruses into the environment. Furthermore, they argue that the Insect Allies Program could be more easily used for biological warfare than for routine agricultural use. “It is very much easier to kill or sterilize a plant using gene editing than it is to make it herbicide or insect-resistant,” according to Guy Reeves at the Max Planck Institute.